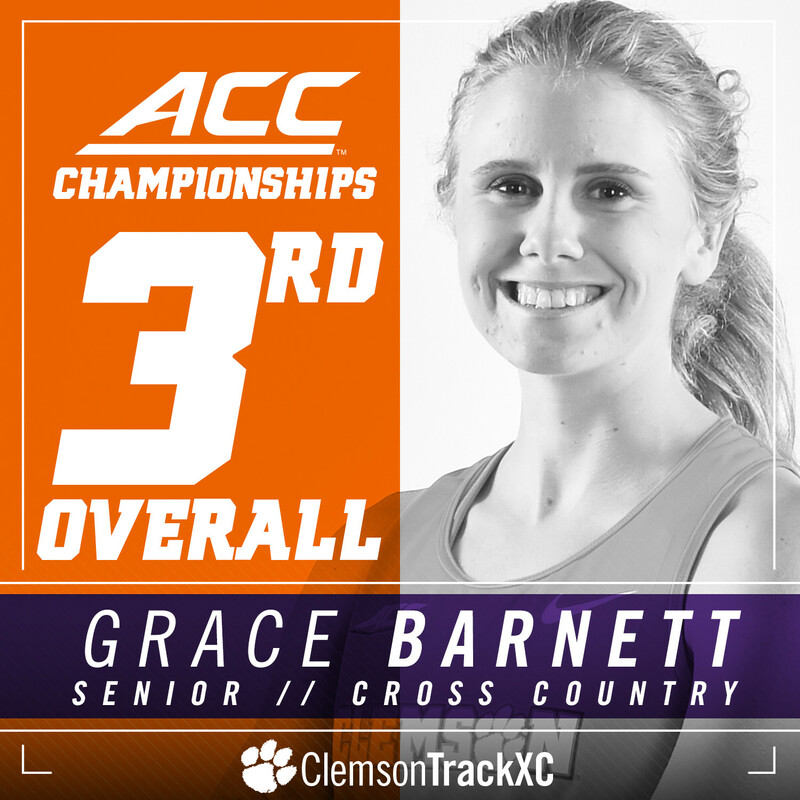 CLEMSON, S.C. — Grace Barnett produced the best finish by a Clemson female at the ACC Cross Country Championships in nearly 20 years on Friday, propelling the Tiger women to a sixth-place team finish. 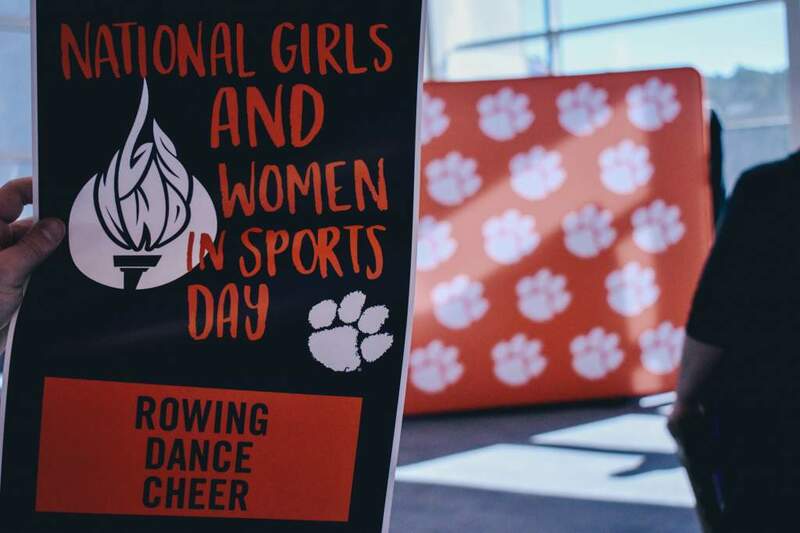 NC State won the women’s team competition, but Clemson posted its best showing since also placing sixth in 2011. 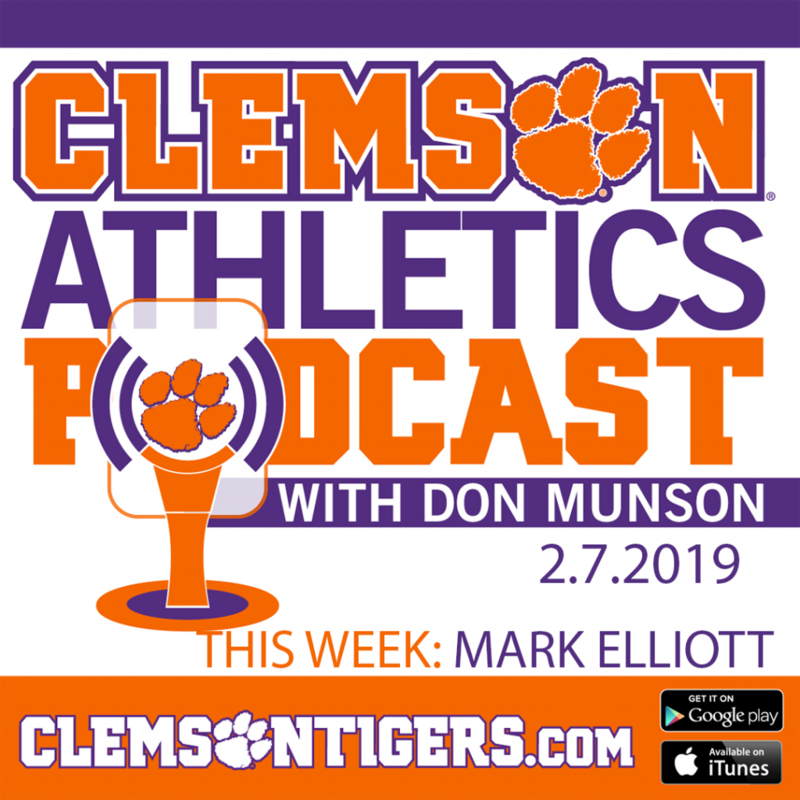 The Tigers owned the tiebreaker ahead of Pittsburgh and Wake Forest by virtue of Barnett’s individual finish. Barnett’s third-place finish was last matched by a Tiger female in 1997, when Tina Jensen achieved the same position. Jensen was also the most recent Tiger to earn multiple All-ACC honors in women’s cross country. A pair of freshmen were outstanding for the Tigers on Friday. Logan Morris was the fifth-highest finishing freshman, producing a 6K time of 20:38.0 en route to her first All-ACC honor. She gave the Tigers two all-conference performers for the first time since 1998. Jenna Gearing was 55th overall, with a time of 21:28.8. Erin McLaughlin and Morgan Wittrock closed out the scoring for the Tigers. On the men’s side, a young Tiger team was relegated to a 14th-place finish. But several Tigers responded with 8K personal bests. Micah Williams led Clemson individually with a 53rd-place effort, followed closely by junior college transfer Mpho Makofane in 56th. Next up, the teams head to Charlottesville, Va., for the Southeast Regionals on Friday, November 11.